Hello there and have a great day from my photobombing hand on the bottom left mirror of the blush! Hahah! 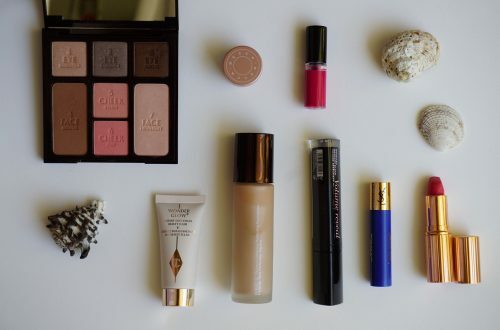 Today I would like to share with you some of my favourite products for everyday makeup. These are actually the products I am using currently for a discrete and polished look. 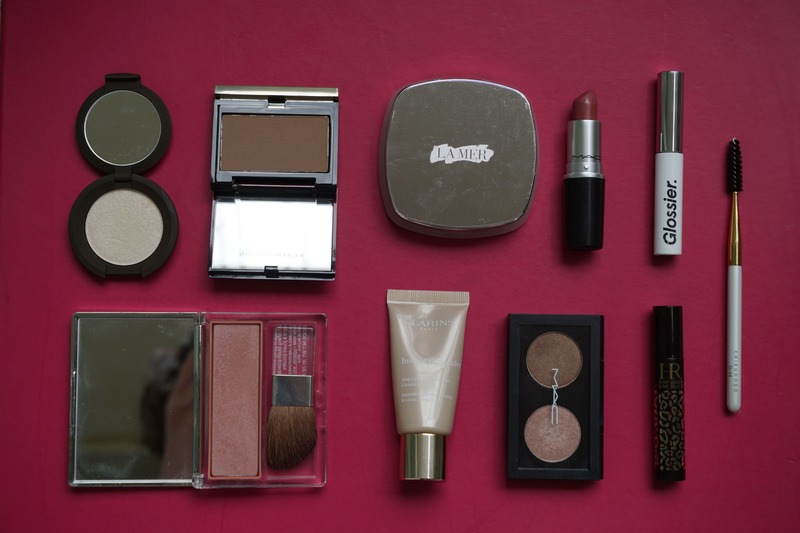 I might not wear makeup every day, but still I use some of the products below. If I have enough time, then I will use all of them. 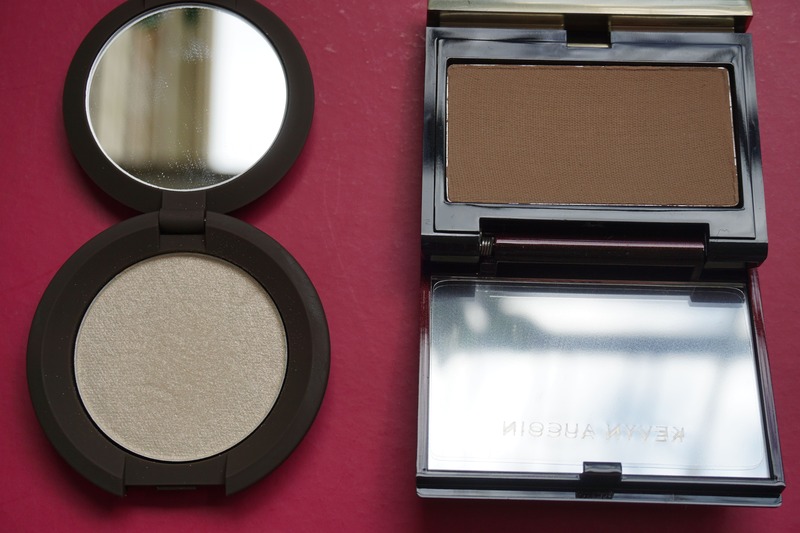 Powder: I use the La Mer sheer pressed powder which is amazing, it mattifies the face while remaining undetectable! I know the price tag is high, but I suggest having a look at your favourite beauty stores during sales, because you might find really good deals, just as I did. I use the Translucent shade. Contour: Now that’s a classic! 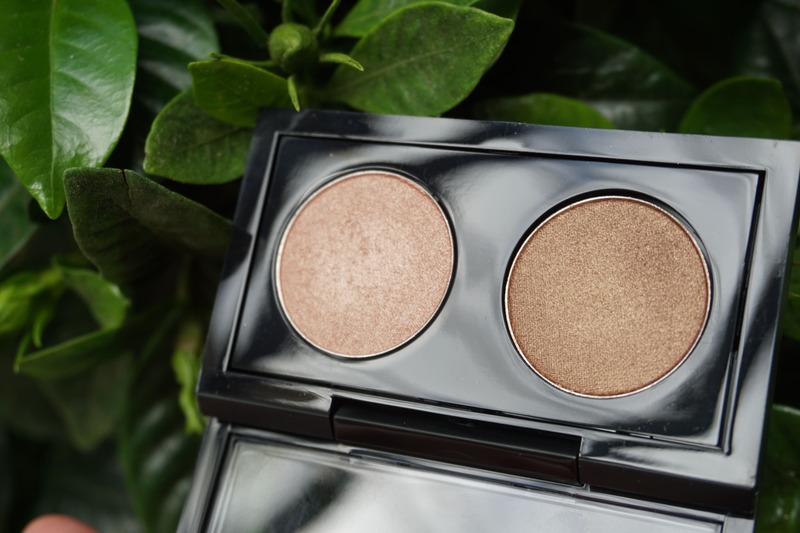 Kevyn Aucoin sculpting powder in medium. It is a perfect contour colour for me and a little bit goes a long way. 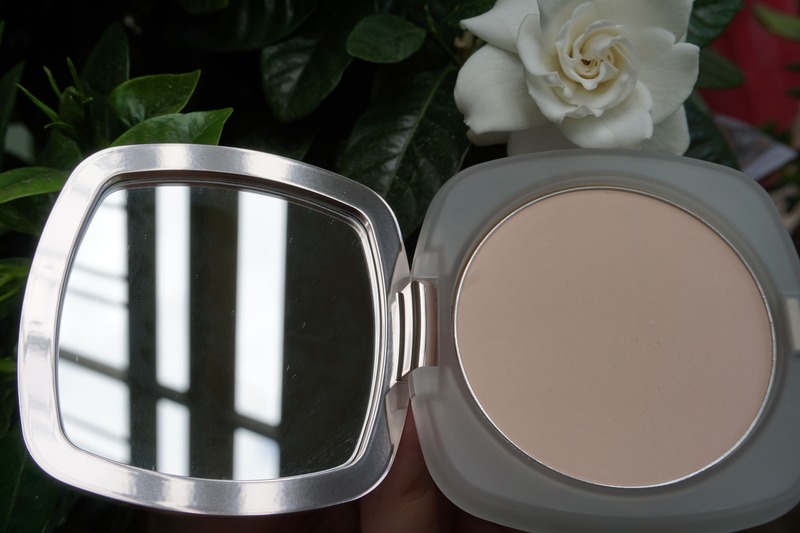 Highlight: I use Becca mini pressed highlighting powder in the shade Vanilla Quartz. 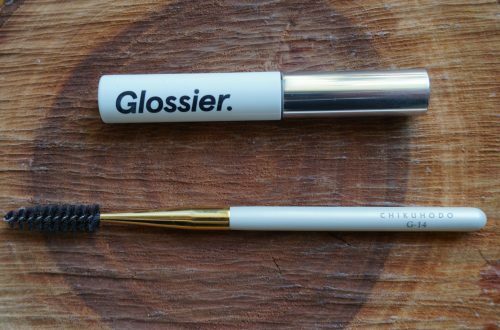 It is subtle and I highly recommend it for everyday looks. Blush: I use a natural blush, namely Clinique’s blush in the shade Bashful Blush. 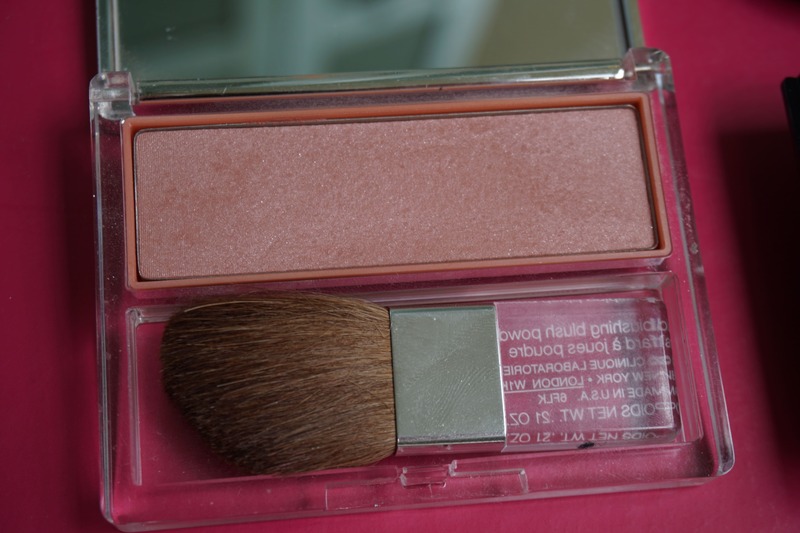 If I want to cut down on the steps for my makeup, I omit contour, and apply this blush in a sculpt-y way! It works perfectly! For brows, I will do the technique I describe here. I have pretty good eyebrows, but my technique for natural brows makes me feel more polished. I love using colours that are mauve-pink. I like MAC’s Mehr so much! It is matte, it looks natural and it accentuates my lips a little bit, so I think it looks quite sophisticated on me. 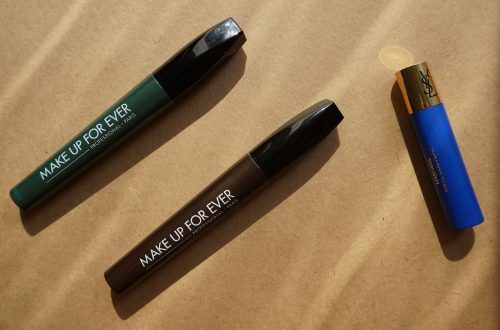 What are your favourite everyday makeup products?